To check out this fantastically wonderful excuse for eating chocolate in the morning, head on over to Abeer’s beautiful blog, Cake Whiz!!! She so kindly asked me to guest post and I was over the moon because to celebrate part of my birthday with one of the most amazing cake artists ever would be actually insane! She is such an inspiration! 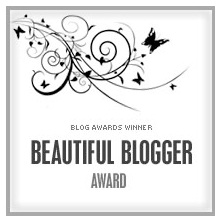 Firstly, from a wonderful blogging Aussie buddy of mine, Carla Sue at Eat Sweet, I was lucky enough to get the Beautiful Blogger Award!!! Thank you so so much my friend, so sweet just like her blog name! Thanks Jasline, much appreciated to be in your thoughts! 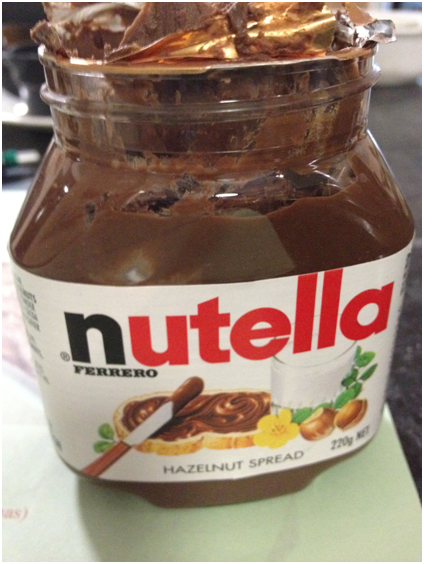 The best guest posts involve Nutella! 😀 Have a great weekend!!! just read your post on cake whizz, all that chocolate looks like perfection! Everything looks stunningly delicious; especially the chocolate Nutella creation! Oh wow, this looks insanely good!!! This fudge bread looks amazing! So moist and dense. 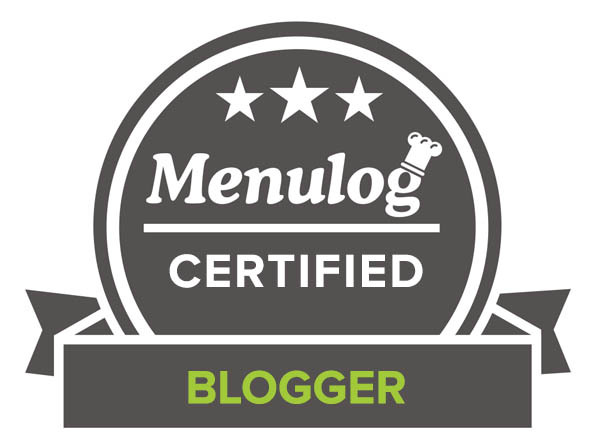 Thank you for the blog award! I remember seeing her peacock cake and my jaw dropped! And I’m glad you made something chocolate as well as the strudel. Can never have too much chocolate! I LOVE Cakewhiz and I love all of your chocolately deliciousness! Heading over to check it out! Nutella, banana and chocolate, impossible to go wrong with that! I hope you had a wonderful birthday! Cheers! I was at Abeer’s blog earlier and saw your guest post Uru! Great guest post! 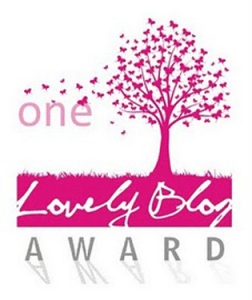 And congratulations on the blog awards too! Love your big quadruple chocolate cake – what’s not to love there? 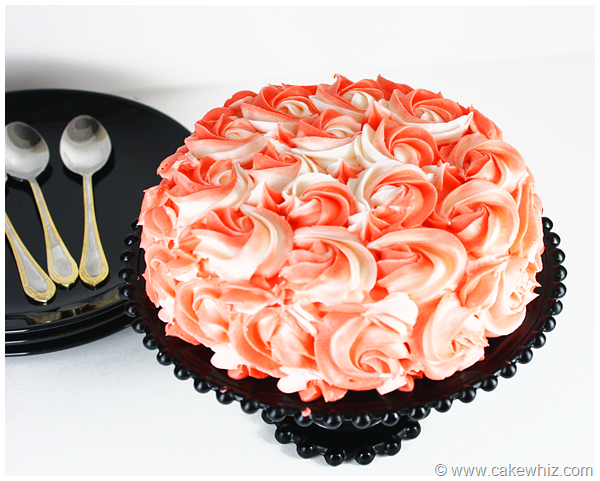 Abeer’s goodies are so pretty – love the ruffle cake. Those are stunning cakes. I can see why she’s an inspiration! Congratulations to all the award winners. gorgeous photos – the bread is drool-worthy! ps- congrats on your awards! I’m so sorry – I am WAY behind on my blog reading! This is fantastic – I love the peacock. The most cool thing is I got a jar of Nutella and I LOVE IT!!!! Always thrilled to read your posts. You certainly know how to celebrate and celebrate well !! Aw yay, blog friendship love! Beautiful! I just came back from your guest post. I loved it! Happy happy birthday! Yum! That looks absolutely gorgeous. Happy Birthday. What a great way to celebrate your birthday with chocolate. My husband doesn’t like chocolate either so I never usually make chocolate cakes as I’d be the only one eating them…. on second thoughts, that might be a good thing! OMG CAKE!! This all looks so amazing. Cake is my legit weakness! What fabulous cakes, both yours and those of your friend. Making chocolate cakes for your friends is such a lovely thing to do! Just checked out the guest post and now over here. Great recipe and love the peacock cake, the deco is so gorgeous. Love the foodie photos! 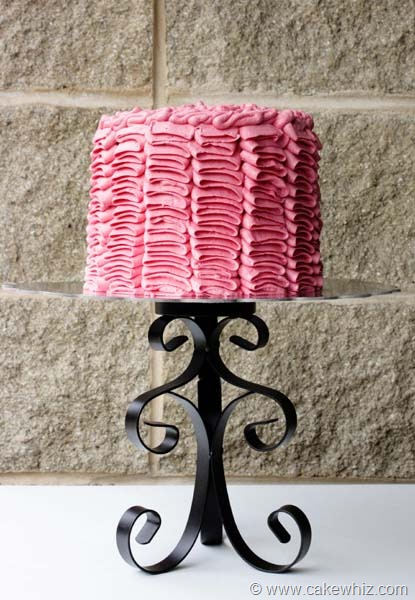 The cake with ruffles is gorgeous! Nutella! Bring it on. I am so happy you have chocoholic friends, they are the best! Those are some impressive-looking cakes! I am going there, Looks like you did wonderful job. And it does make the day shorter! What gorgeous cakes! Headed over to check out her site! Heading over now!!! Your cakes look to die for! Thanks for the awards, Uru, I am truly flattered and honored. Happy17th Birthday!!!!! Make the most of it, you are 17 only once. I love the brownies and those cakes from “Cake Whiz” are beyond beautiful, what an amazing artist. Congrats again on the big “17”. BTW, love the changes you made to your site. 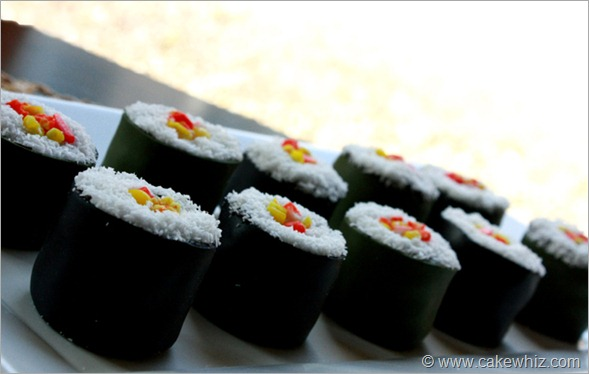 Those sushi cakes are so cute! I’ll definitely be heading over to check out her work. off to check out the post! Congrats on the awards! Those cakes are crazy, crazy amazing! She is so talented. And of course your chocolate nutella bread looks dream worthy. Would you kindly get those bananas away from my chocolate, CCU? My friend Elaine always says “Don’t f*** with my chocolate.” She’s from Brooklyn and talks like that. Beautiful! And congratulations on the awards 🙂 Keep the celebrations going! You are sure making the most of your birthday (as you should)! Beautiful cake recipe, CCU. I feel I’ve died and gone to cake heaven! Cake Whiz is a wonderful cake stylist and I’ve liked her on Facebook. Thanks for bringing her to our attention. Your chocolate cake looks lovely. Mmm, chocolate and hazelnut are such an unbeatable pair, and the texture of those cakes look like pure fudgy goodness! I learn from you all! I am heading over to see your post at Cakewhiz whose work I absolutely adore. Cannot wait. I know of Cakewhiz and and her beautiful work. Popping over to see you post now! 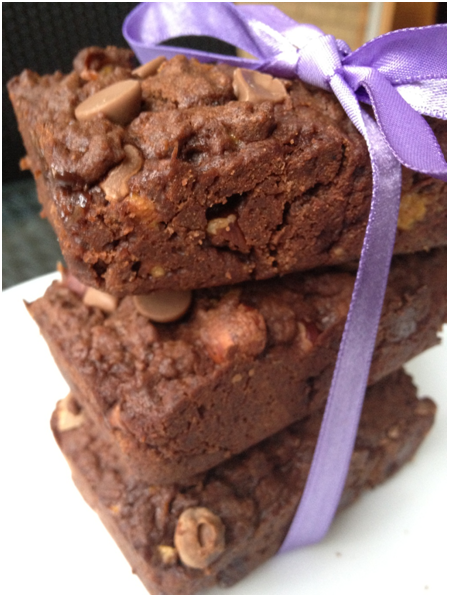 Your quadruple chocolate goodies sound amazing and as for the Cake Whizz’s cakes…wow. I will have to pop over and have a look! Congratulations,you really have the best blog!!! Wow,thank you soo much CCU!!! I am really happy that you enjoy my blog as I do yours!I am sincerely grateful and speechless! My pleasure my friend – you deserve this! I knew you couldn’t REALLY have a birthday celebration without chocolate. Those look amazing! Heading over right now to have a look-see! Congratulations on the awards! Your choc cake (looks like very rich brownie) looks totally decadent, just what I crave at times! Hopping over to Cake Whiz to see the rest of the lovely treat. Awesome guest post! And WOW on the peacock and ruffle cakes from cakewhiz! So pretty!!! Thank you so very much CCU, you’re the sweetest, literally! I appreciate it SO much. 🙂 II’ll be sure to pass on the blog award in my next post and share the blog love! I hope you had an awesome birthday- it certainly sounds like you did! 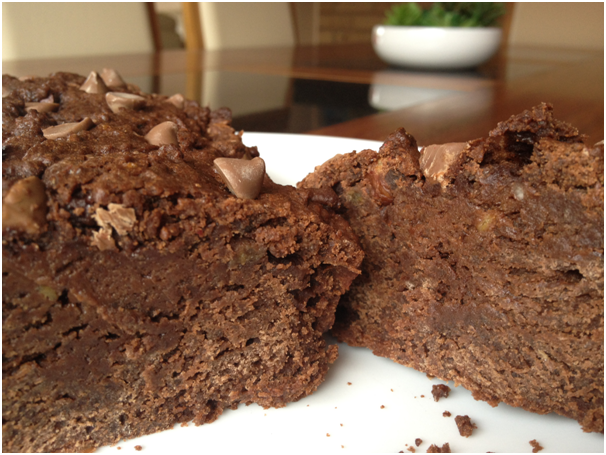 Abeer’s blog looks fabulously dazzling- and so does your recipe on it for this chocolate-in-every-way-possible bread. Love it! It was my pleasure to award you, so deserving! Checking that deliciousness out right now!!! OMG OMG OMG SO MUCH CHOCOLAT! are you going to post the recipe? I really hope you do anything with Nuetella is my best friend!!! I couldn’t leave you all without a huge chocolate fix! Holy smokes, sooooo much chocolate. Hell yes, you go girl. And Cake Whiz’s blog looks fantastic. So much goodies. Congrats on the guest post! On my way to read right now . . . Happy Birthday!! What a delicious way to celebrate!! 🙂 And gosh, thank you so much for the awards! I really appreciate it:) I’m headed over to check out your guest post right now! Have a fantastic evening!! Gorgeous stuff indeed. Happy Birthday, it makes sense you are a leo, since you are the lion’s meow. Your little chocolate loaves look wonderful and abeers’s work is nothing short of amazing! Will definitely visit Abeer’s blog. All her bakes especially her sushi cakes are amazing! What a delightful looking cast of goodies! I’ll check them out! Birthdays should be celebrated with copious amounts of chocolate! Congrats on the guest post and the link to such beautiful, creative cakes! Congrats on the guest post and I’m glad you got a good old chocolate fix for your b-day! Looks like a chocolate lover’s dream. A very happy birthday to you! Will go check out the post. Wow, they all look fantastic and that carrot cake icing is a beauty. Congrats on your awards. Have a fab day. Congratulations to the awards … and to this colorful and calorie filled post. Loads of wonderful stuff here. My favorite could be that pink ruffle cake, but I don’t like frosting so I go for the cute and stylish sushi cakes. Oooh!! I’m heading over to check that out now! 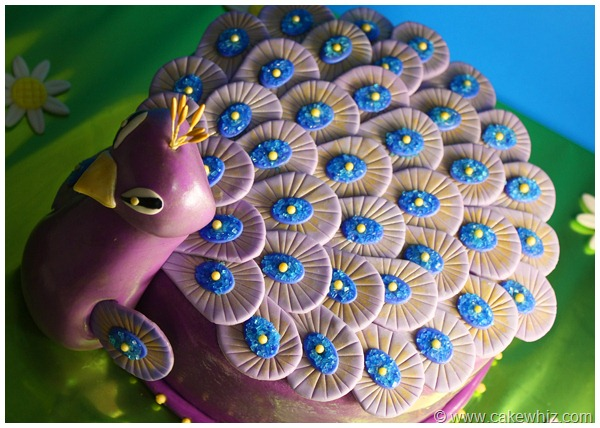 The peacock cake is so beautiful. Love the frosting on the carrot cake. I’ve gotta try that!